G Adventures is the world’s largest privately owned small-group adventure travel company. They have been offering a wide selection of tours for more than 25 years, from safaris and expeditions to wellness and family trips. 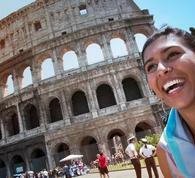 They offer tours in more than 100 countries. 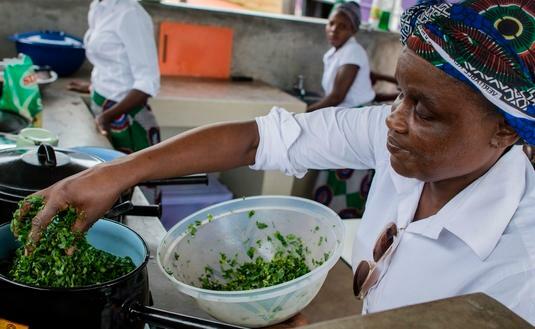 G Adventures works to ensure travel is benefiting women in the destinations they visit. 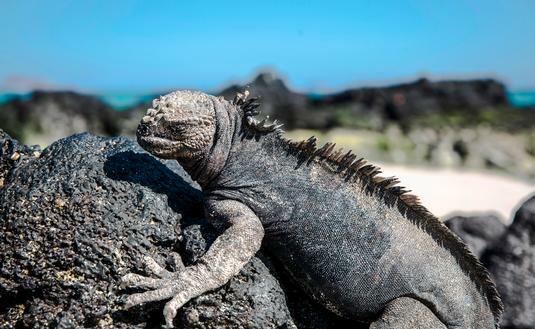 Nothing compares to the wildlife you’ll see roaming around in this incredible destination. 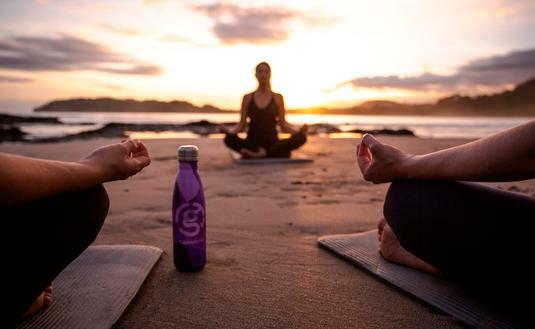 G Adventures believes 2019 is the year to try out a wellness tour.